Grupo Agroponiente said the season was running earlier than usual due to the high temperatures seen in recent weeks. The company has already carried out its first watermelon shipments and its spring melon campaign is due to start this week. “The expectations for the coming season are very positive. Production has been brought forward because of the high temperatures that have advanced fruit set,” said Antonio Ortiz. 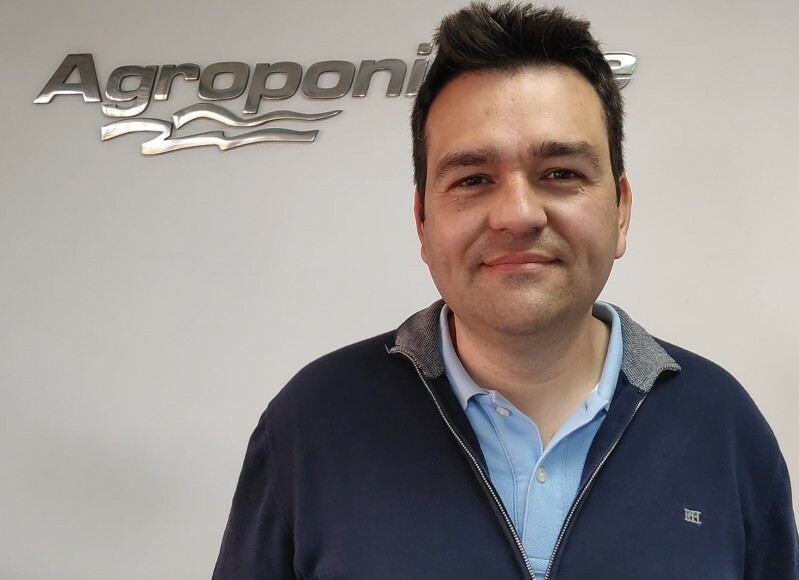 Volume-wise, Piel de Sapo and Yellow melons will make up the bulk of Agroponiente’s production, which its Fashion-branded watermelon remains the star in its line up. Ortiz said Piel de Sapo was the fastest growing category due to its growing popularity with European consumers. “But without doubt, the Fashion seedless watermelon is the queen in this product segment,” he said. In addition to melons, Agroponiente markets a wide range of spring vegetables including cucumbers, courgettes, green beans, tomatoes and peppers.